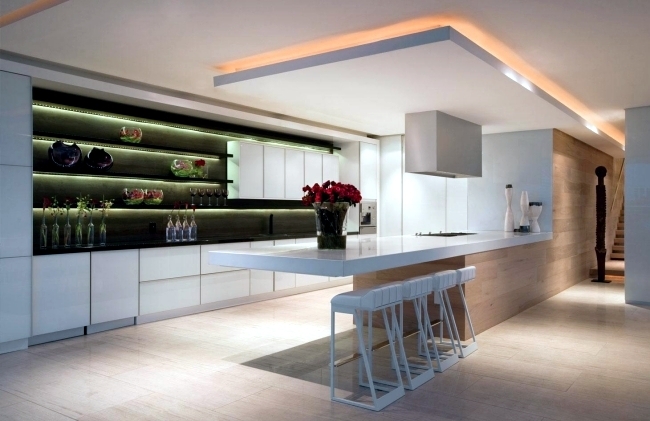 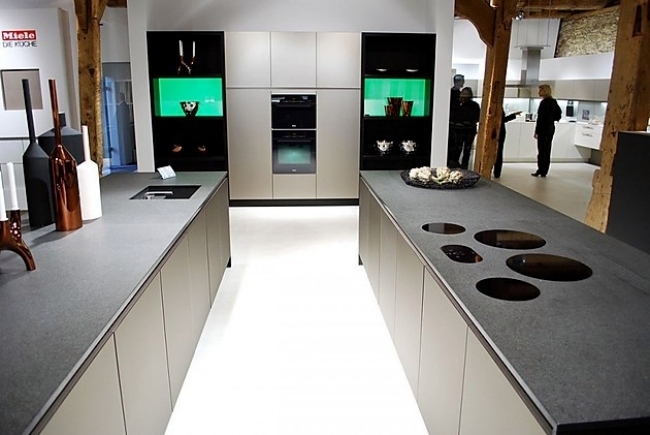 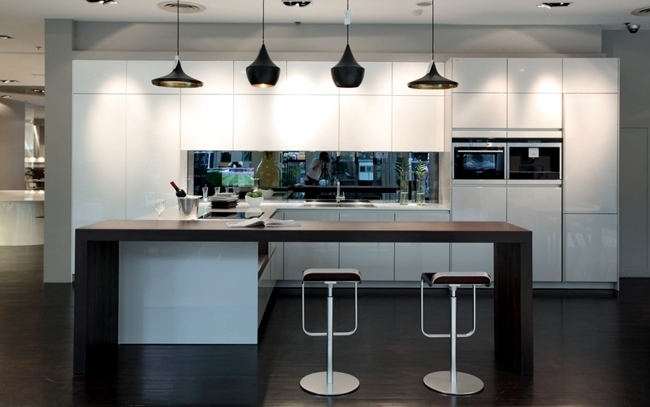 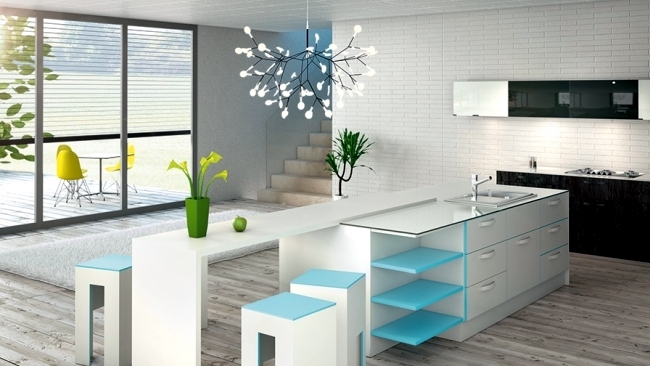 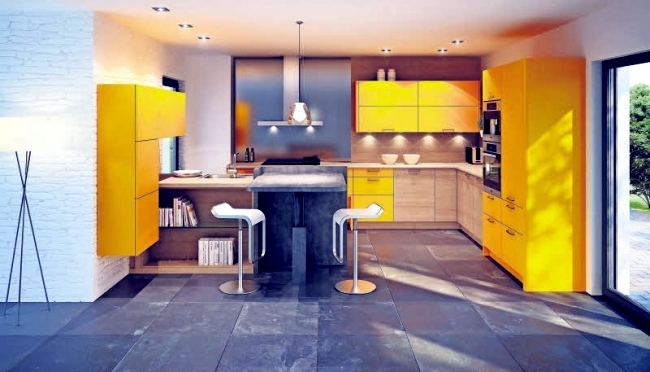 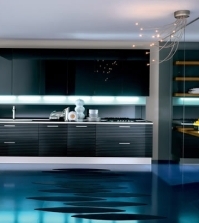 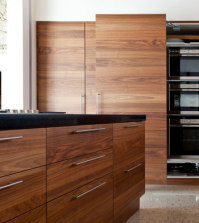 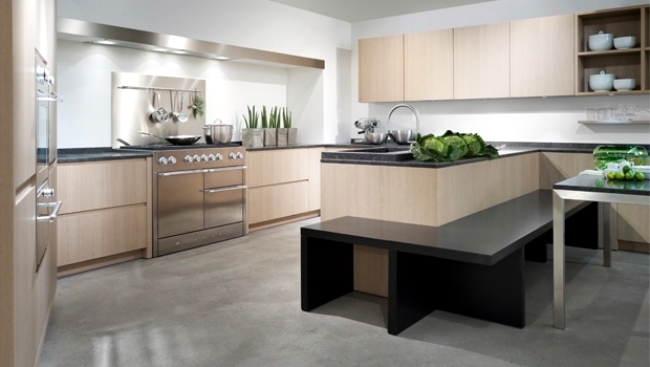 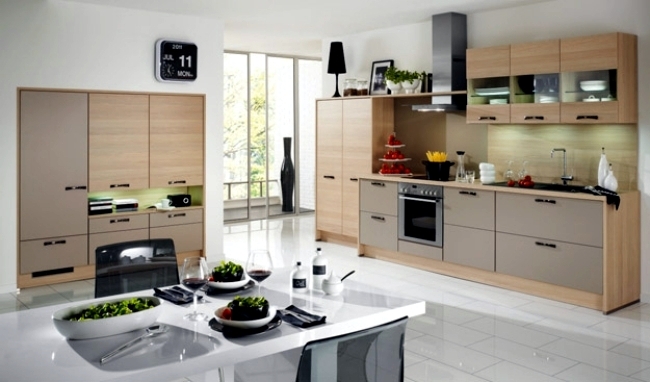 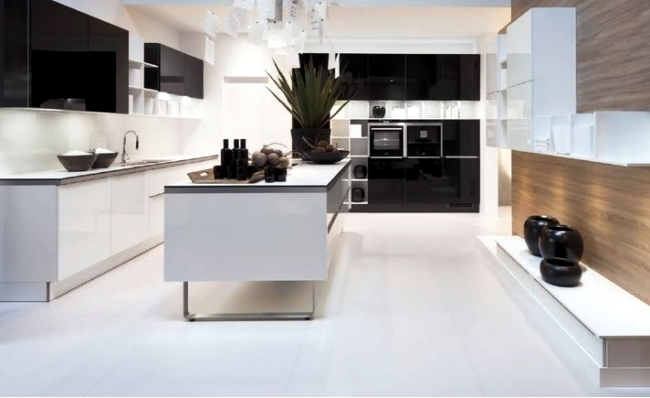 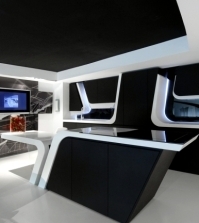 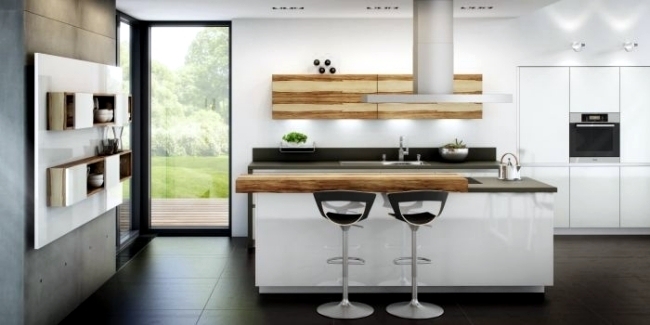 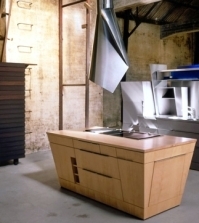 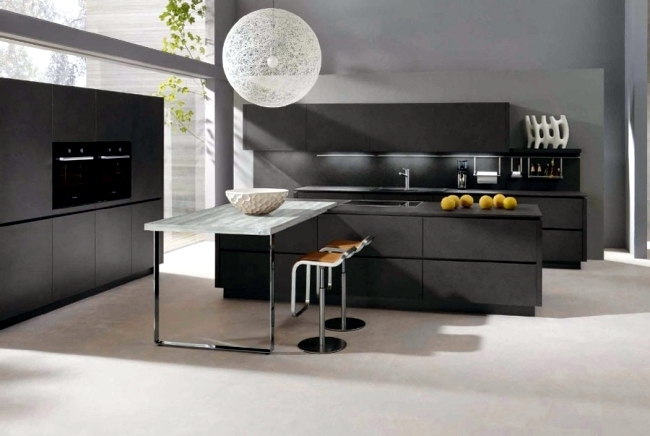 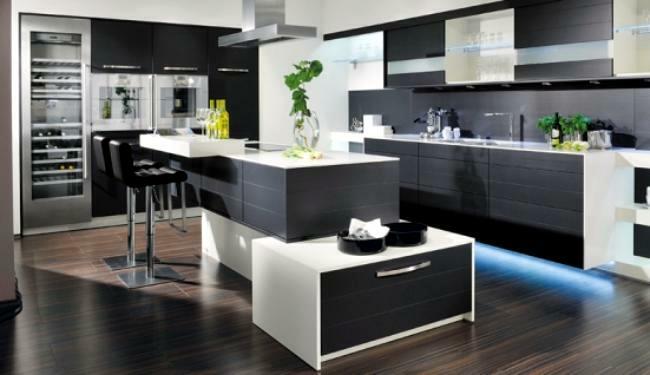 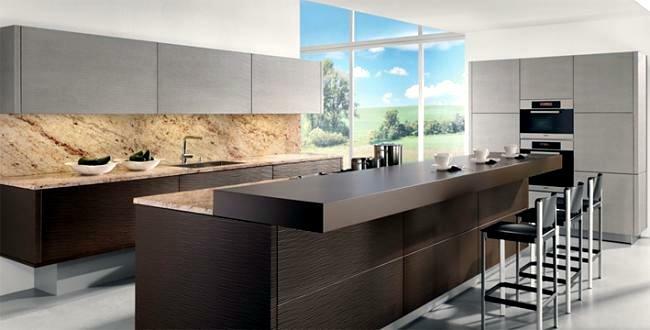 In this article, we have compiled the major German companies for a modern kitchen for you. 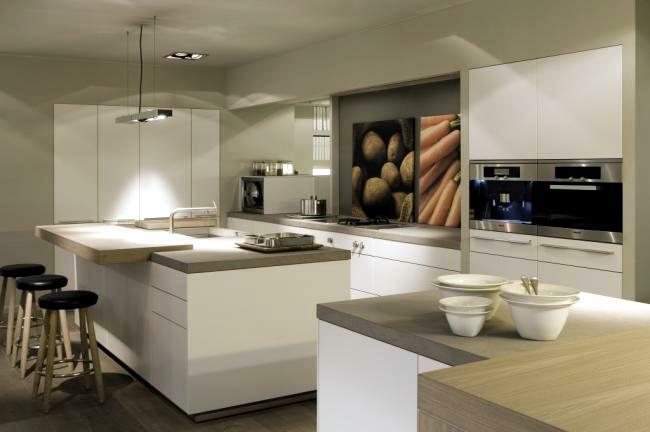 Most models are characterized by simple shapes and elegant lines. 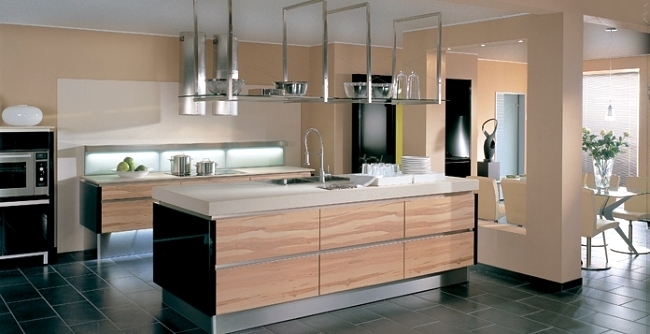 The wood material was preferred in all variants, as well as stainless steel and plastic. 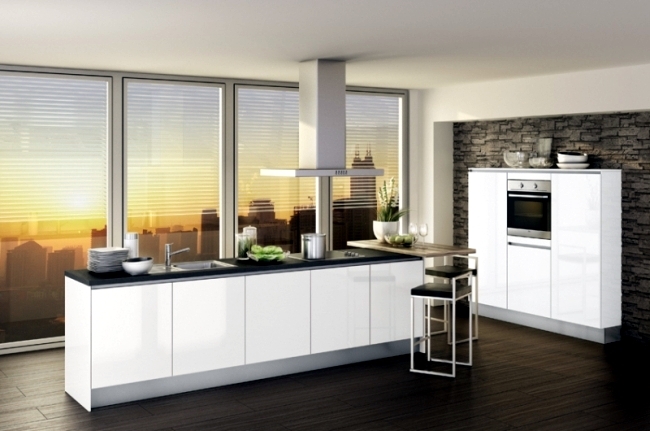 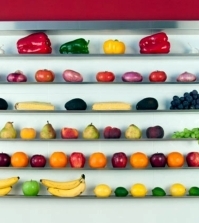 Take a look at products from the best manufacturers in the kitchens of the German market. 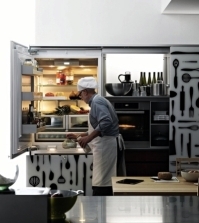 The perfect example of German companies that produce the equipment of modern cuisine, the company Alno. 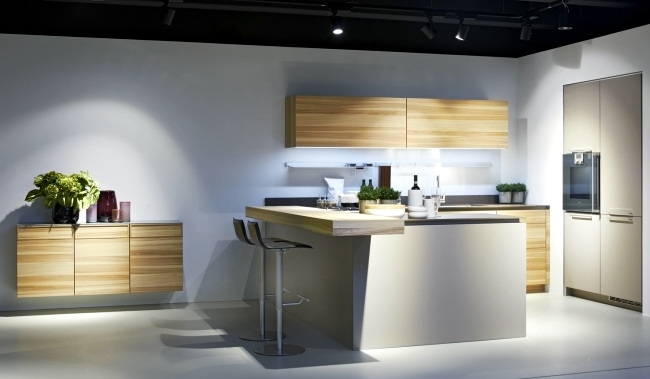 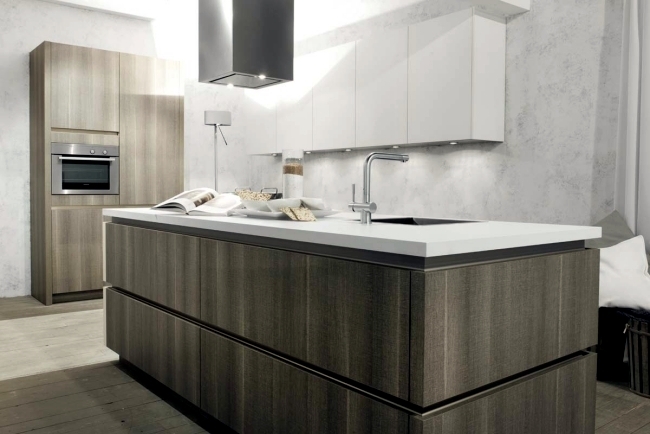 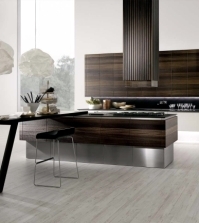 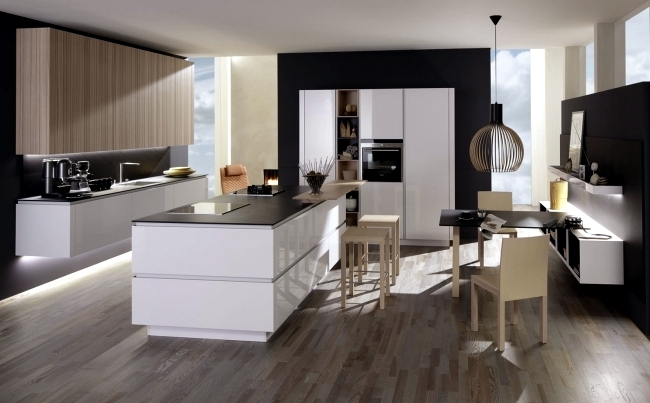 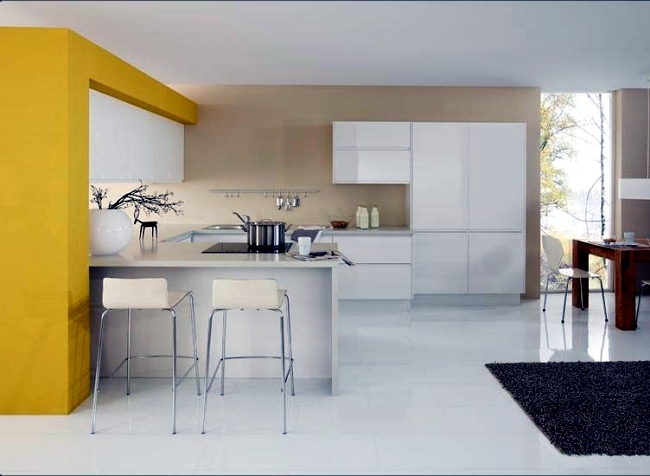 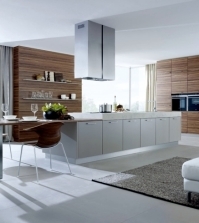 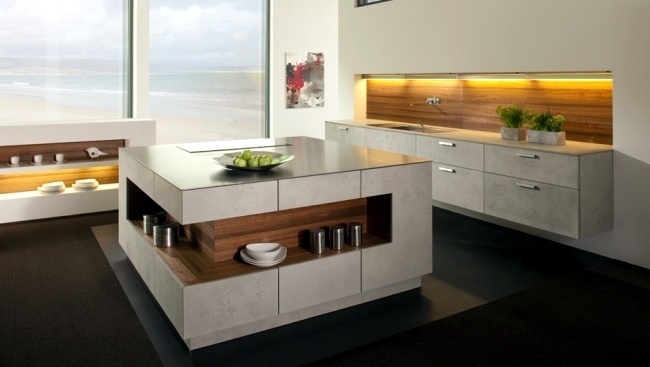 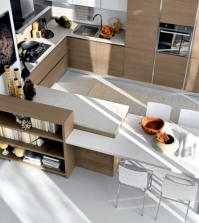 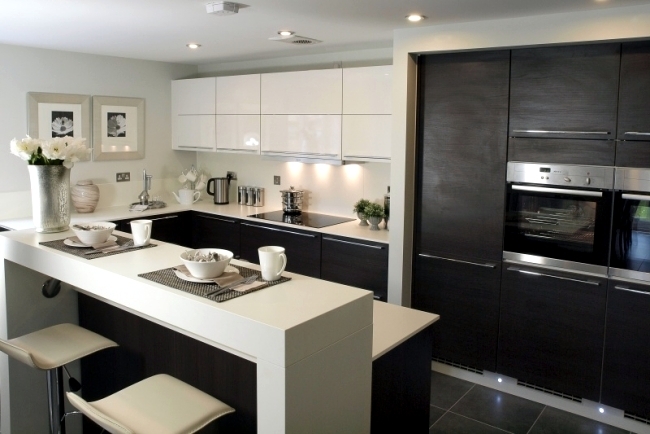 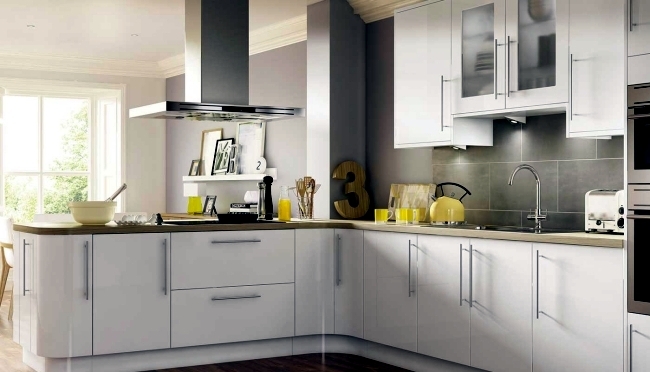 The minimalist design of Alno kitchens are distinguished by quality and simple and elegant lines. 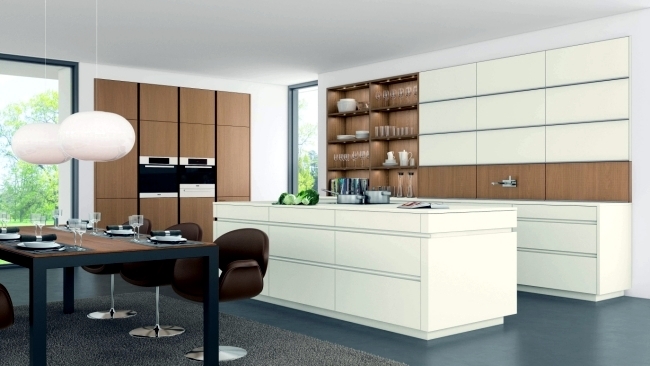 The high quality materials and stylish interiors are striking benefits if you are interested in the Alno kitchen furniture. 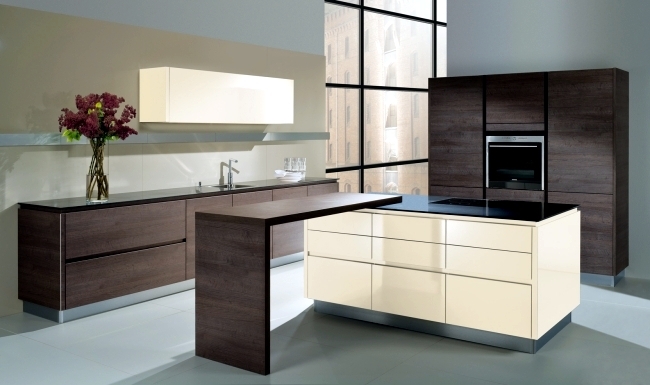 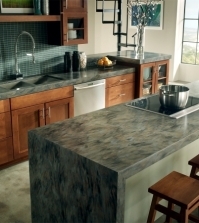 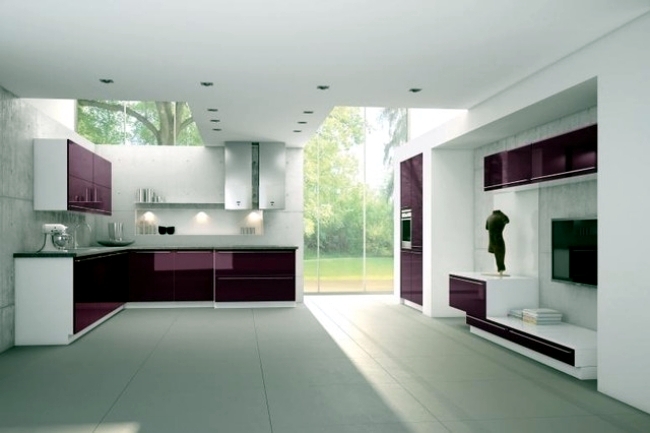 The elegant kitchen models are available in several colors and patterns. 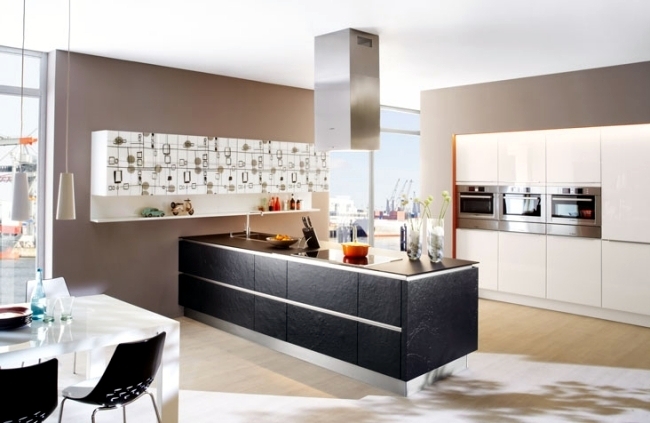 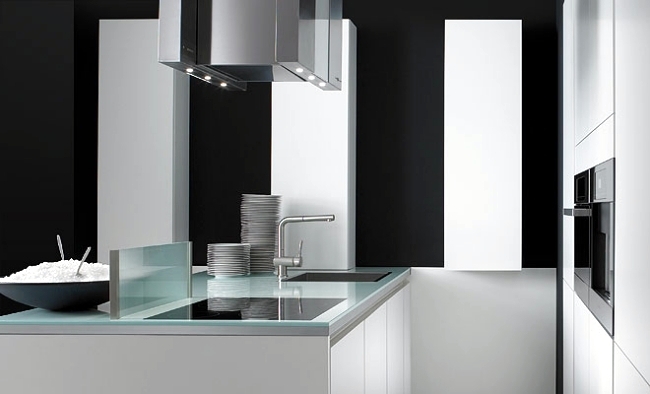 The Bavarian manufacturer Asmo is one of the most important modern kitchen enterprises. 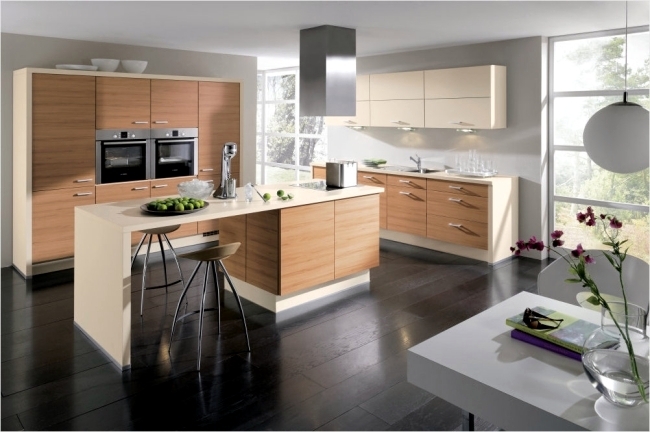 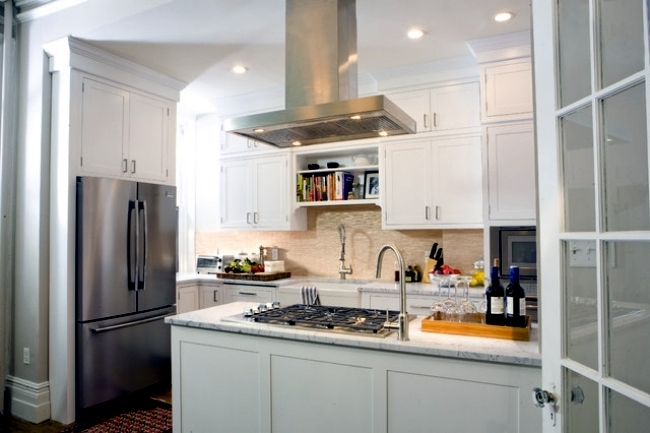 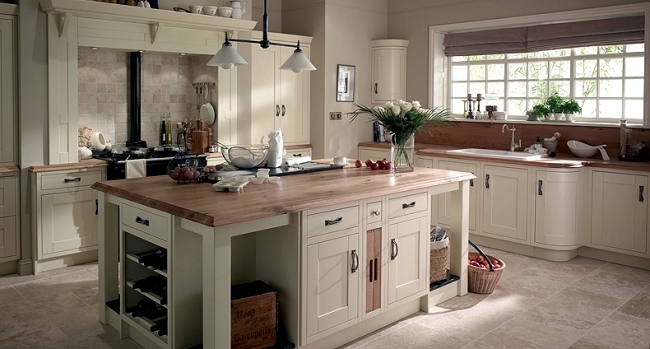 Asmo elegant design elements are seen in natural wood, giving the kitchen a lot of warmth and rustic charm. 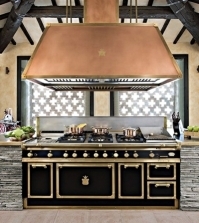 The Asmo kitchen successfully traditional elements in a modern kitchen design and thus provides a unique and warm atmosphere.